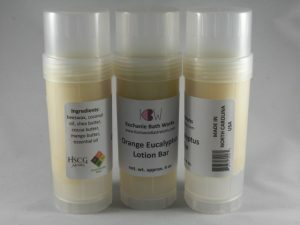 Short Product Description: Our most popular soap! Babies and adults alike love this soap. It’s gentle cleansing doesn’t leave your skin dry and overly “washed”. Our most popular soap! Babies and adults alike love this soap. It’s gentle cleansing doesn’t leave your skin dry and overly “washed”. 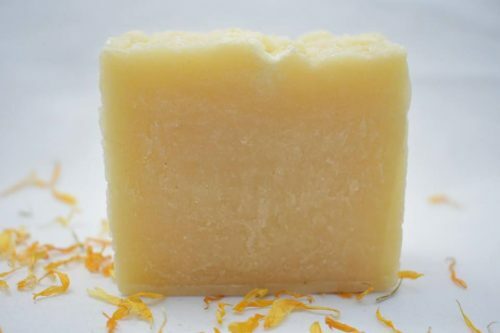 This super rich bar contains olive & coconut oils, along with castor oil for bubbles, avocado oil for conditioning, beeswax for smoothness and a ton of shea butter to make it the ultimate moisturizer. Just the right amount of Lavender to melt away stress and worry.